A dental restoration, or dental filling, is a restorative material used to restore the function and look of missing or decayed tooth structure. 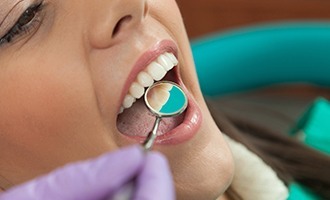 Dental fillings can be fabricated out of a variety of materials. At J.B. 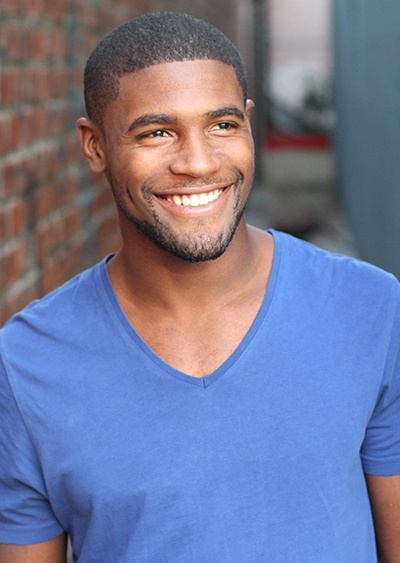 Dental, we proudly utilize composite restorations for the health of our patients. At J.B. Dental, we are committed to making your appointment as quick and comfortable as possible. That is why we use SonicFill™ for your fillings. This technology has decreased the amount of time it takes to restore your tooth, allowing you to have faster dental appointments. The SonicFill™ system enables our clinicians to perform posterior restorations with an easy-to-use, one-step procedure that provides everything needed for reliable fillings. 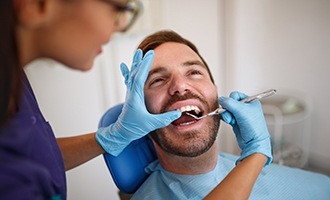 While the procedure for placing composite resin fillings takes slightly longer than traditional silver fillings, the steps involved are simple. 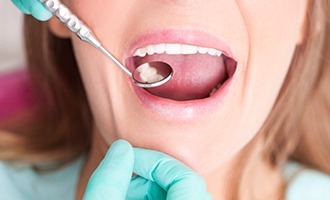 First, as with a traditional filling, we prepare the affected tooth by carefully cleaning it, and removing all decay. Next, we will use Sonicfill to completely fill and restore all of the spaces of your tooth. Once this step is completed, we carefully mold and shape the composite to match the natural bite of your teeth and its unique indentation. Finally, we will polish your tooth and the resin, which helps to prevent wear. 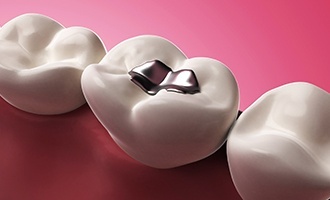 Composite resins represent many advantages over the formerly traditional silver fillings. 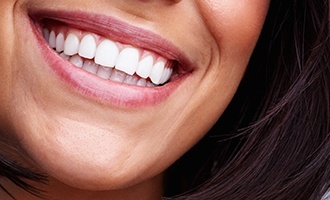 The ability to blend the color and shape of white fillings to perfectly match that of your teeth creates a more aesthetic result. The composite insulates against temperature change, as opposed to expanding and contracting with fluctuations, which can cause cracks and damage to the teeth. Composite resin also reinforces your remaining tooth structure for about the same duration as silver fillings. Why Are Silver Fillings Not Used? Silver fillings have many drawbacks. 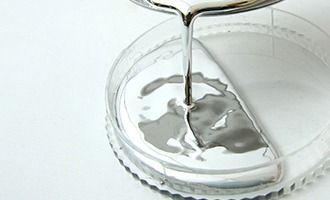 The edges of the silver filling can wear down, become weak or break. This results in the tooth not being protected and creates an environment in which cavities get a foothold once again. With age, the metal of a silver filling tends to expand, contract, and split. Silver fillings often contain mercury. They can corrode, leak, and cause stains on your teeth and gums. If the tooth is no longer sealed and bacteria can access below the enamel layer, we will recommend the replacement of a current filling. At J.B. Dental in Westminster, you can usually have your silver fillings replaced with a resin composite filling. At times, a filling may not be a strong enough option, at which time we may recommend a porcelain dental crown. The crown process requires two appointments to complete. The old filling and any additional decay are removed. An impression is made of your tooth and sent to our lab, where it is then designed to look like your natural tooth. A temporary crown is placed on the tooth. The temporary crown is removed. A desensitizer is placed on your tooth to prepare it for the permanent crown. Bonding cement is placed on the tooth and a high intensity light bonds the porcelain to the tooth, which is then polished.